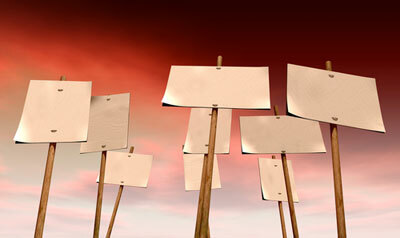 Union Unite has begun balloting more than 200 drivers and warehousing staff at white goods manufacturer Indesit UK about possible industrial action over pay settlements and redundancy terms. 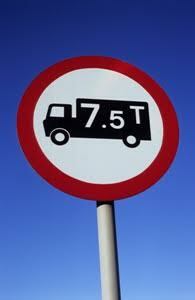 The RHA has said that rather than sabre-rattling and pushing for powers to fine, local councils would be better served encouraging dialogue between residents and businesses if they want to cut the number of trucks breaching weight-limits. 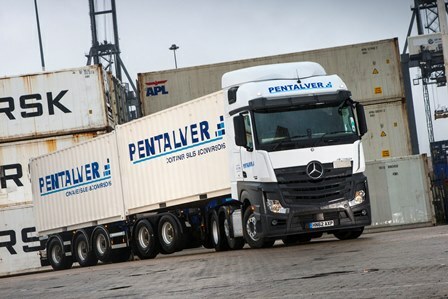 Container haulier Pentalver was “assisted greatly by an upsurge in market conditions” in 2014 after it saw a 7.3% rise in turnover year-on-year. 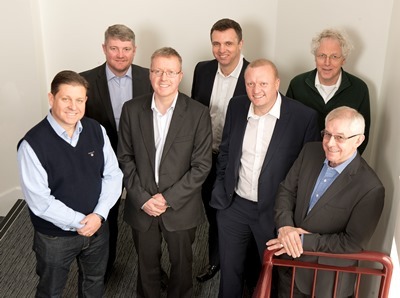 Elddis Transport MD Nigel Cook has been appointed chairman of the High Cube Network, a consortium of eight operators, including Elddis, S&R Smith and Sons and Owens Transport, that was launched in April. 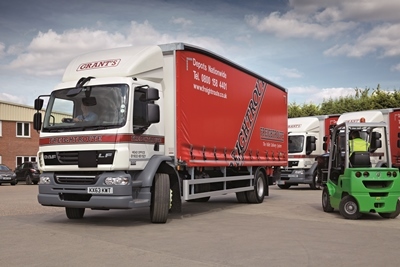 Almost half the apprentices entering the logistics industry are over the age of 25, figures from research and marketing agency Firedog – the company led by former Skills for Logistics MD Ross Moloney – have revealed. 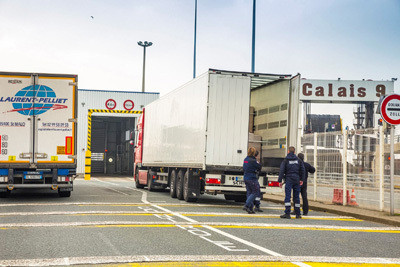 The RHA has called for better information to be made available to truck operators about cross-Channel delays after an alarming spike in illegal migrant activity in Calais last week. 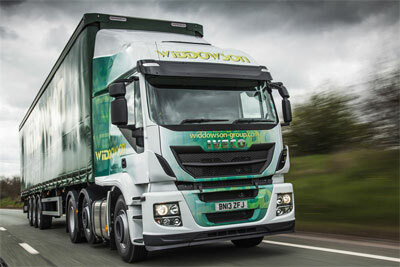 Further information has emerged regarding events at Leicester haulier AM Widdowson & Son ahead of a meeting of creditors of on 3 July ahead of a proposed CVA. 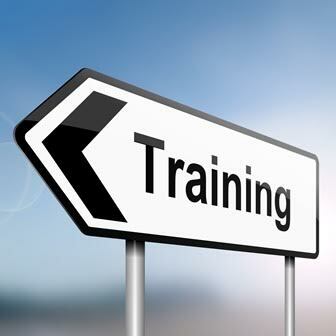 Freightroute has commenced deliveries in the north-east of England today (29 June) after joining the HazChem Network. 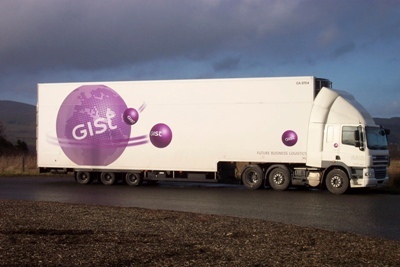 Supply chain provider Gist has extended its services for soft fruit producer Berry Gardens after 20 years of working with the business. 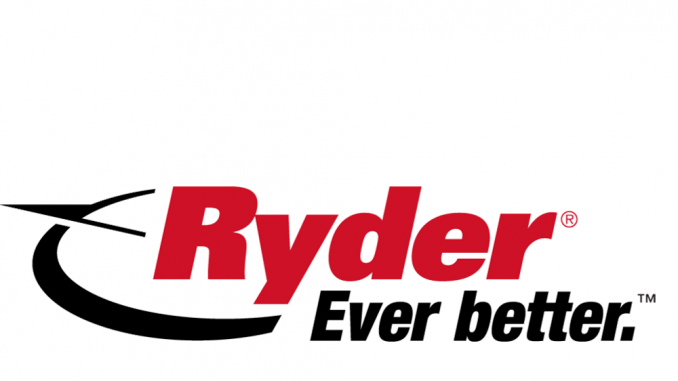 How do you get 40 race cars around the world? 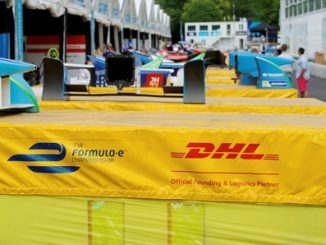 Ask DHL, apparently.